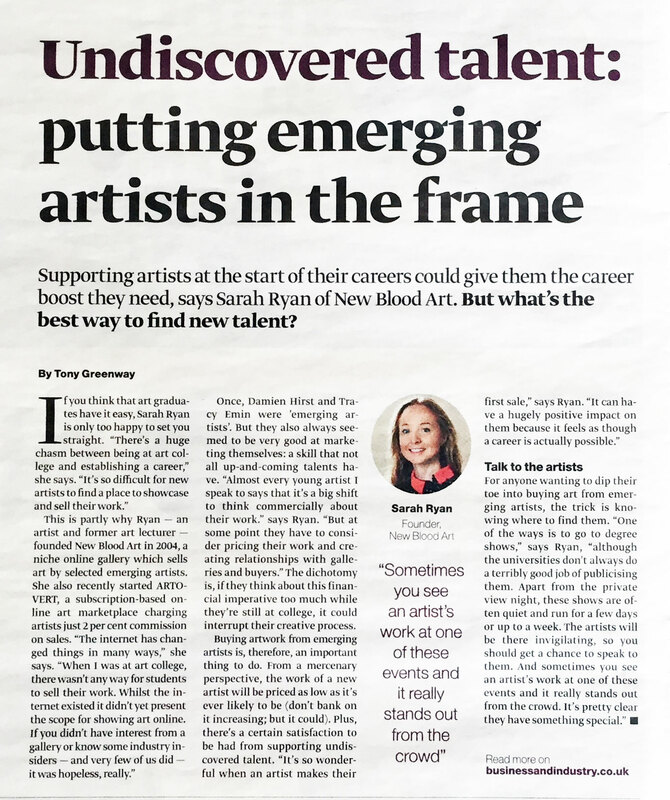 ART Supporting artists at the start of their careers could give them the career boost they need, says Sarah Ryan of New Blood Art and ARTOVERT. 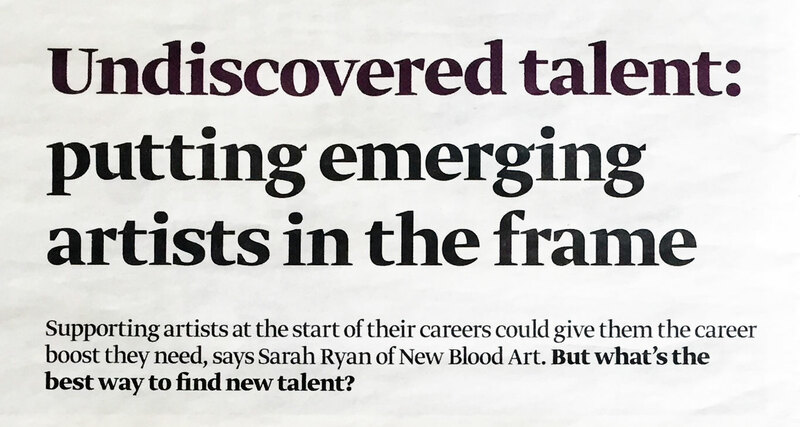 But what's the best way to find new talent? Once, Damien Hirst and Tracy Emin were 'emerging artists'. But they also always seemed to be very good at marketing themselves: a skill that not all up-and-coming talents have. “Almost every young artist I speak to says that it's a big shift to think commercially about their work.” says Ryan. “But at some point they have to consider pricing their work and creating relationships with galleries and buyers.” The dichotomy is, if they think about this financial imperative too much while they're still at college, it could interrupt their creative process.